Its my second card this week and second one from Ukraine. The first postcard I received this week on a Monday, 1st of July. 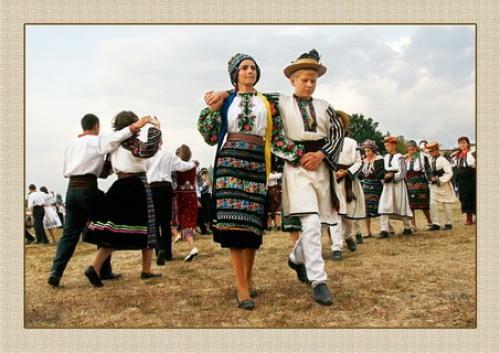 The postcard depicts the Ukrainian Dance. I was fascinated seeing the Ukrainian dance photo and googled for it. Here is a lovely Youtube video.